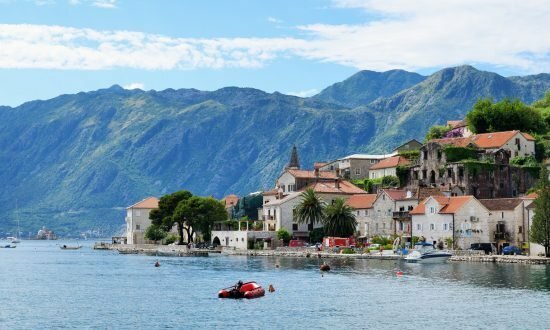 Dream Yacht Charter in Montenegro: We have a large fleet of catamarans and monohulls in Montenegro to suit any sailor, whether you’re looking for a bareboat, by the cabin or crewed yacht charter. 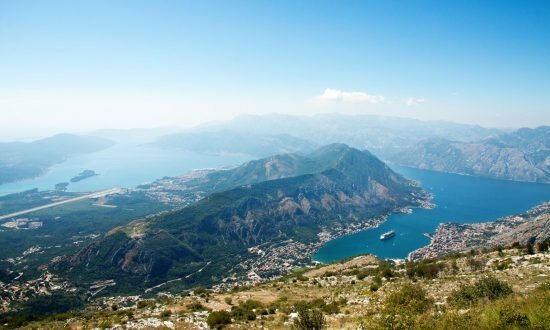 Our new base is next to the new marina Porto Montenegro, Tivat, in the Bay of Kotor. This is southern Europe’s longest fjord, which is lined with forests and dwarfed by hulking mountain ranges that drop dramatically into the bay. 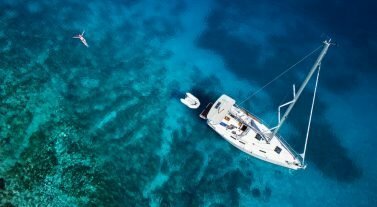 If you need help planning your charter, check out our inspirational itineraries section [hyperlink]. Get in touch with our team to find out more. The currency is Euros. Visa, MasterCard and American Express are accepted but smaller establishments, especially in rural locations, may only accept cash. ATMs are easily found in main towns and resorts. Banks are open Monday to Friday (8.00am to 8.00pm) and Saturday (8.00am to 3pm). Avoid referring to the country by its former name, Yugoslavia. 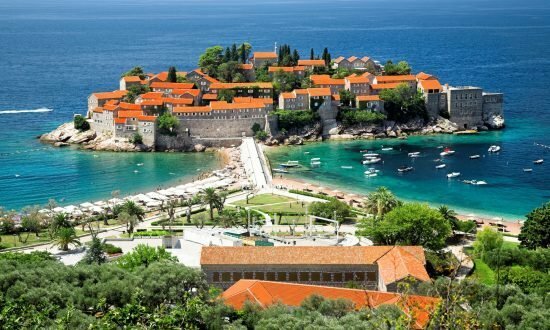 Our Montenegro Base Manager will be pleased to welcome you on arrival.